If I had my two favorite cold-weather foods in a single recipe, this would be it: curry, eggplant and tofu! Now, it sounds like a super strange combo, but T-R-U-S-T me. 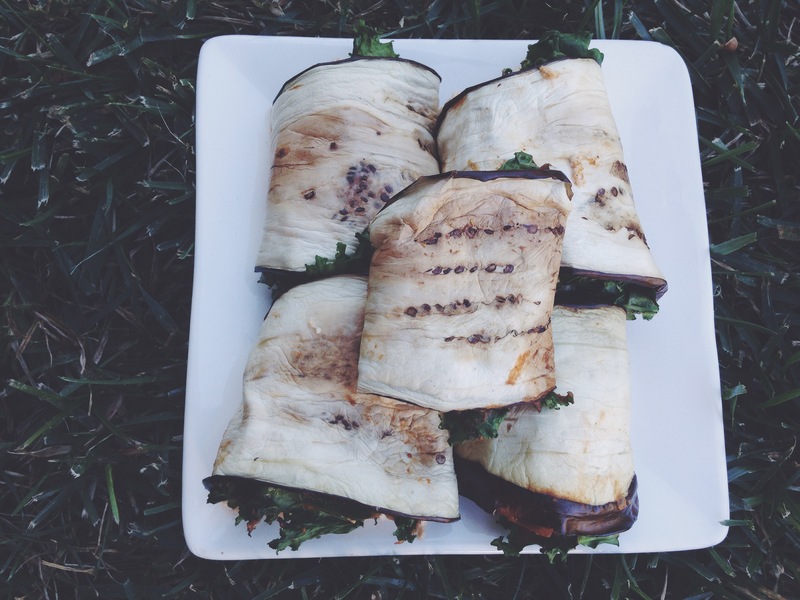 Normally you’d think of using eggplant “rolls” in Italian dishes. But I am a true curry girl at heart. So I took this recipe to a more authentic feel. I combined kale with tangy coconut and chili curry to create this LOVELY masterpiece! There are two major things about this dish that I do want you to be aware of. Number one, tofu itself is quite bland. Hence, I recommend you heating it up in the microwave or on a pan a bit before adding in the spices so that it can absorb anything you mix into it. Number two, it is a messy dish! The tofu just oozes out of the rolls, so it’s not exactly a finger-friendly food, even though it may look like it. That doesn’t mean that these rolls aren’t tasty enough! 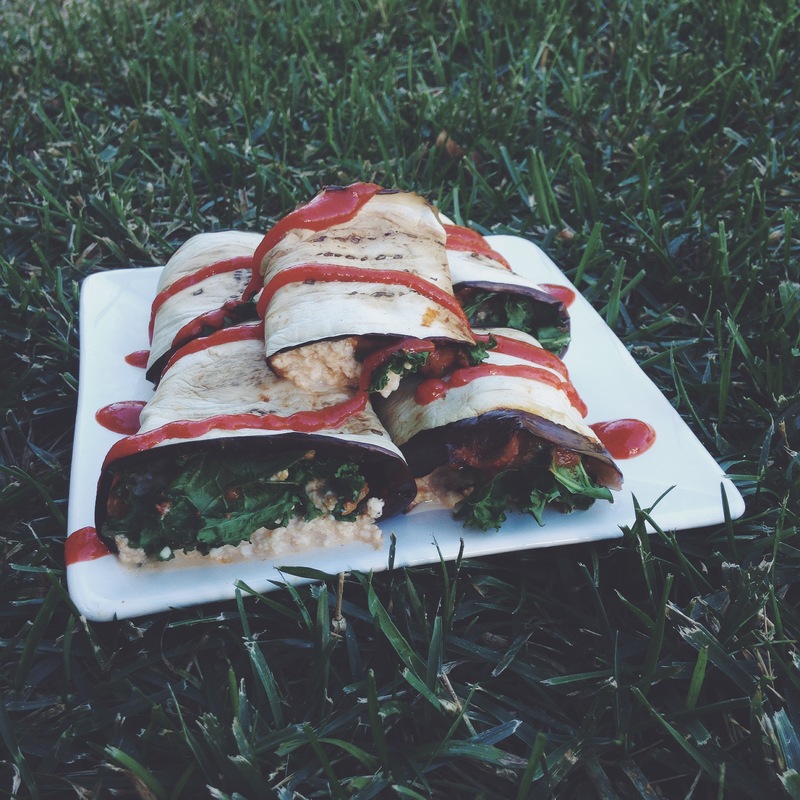 Again, DO NOT FORGET THE SRIRACHA. If you do, I will come over and hurt you. Just kidding, but don’t forget it! If there’s one thing that sort of limits the friendliness of this recipe to all diets, it’s the tofu. 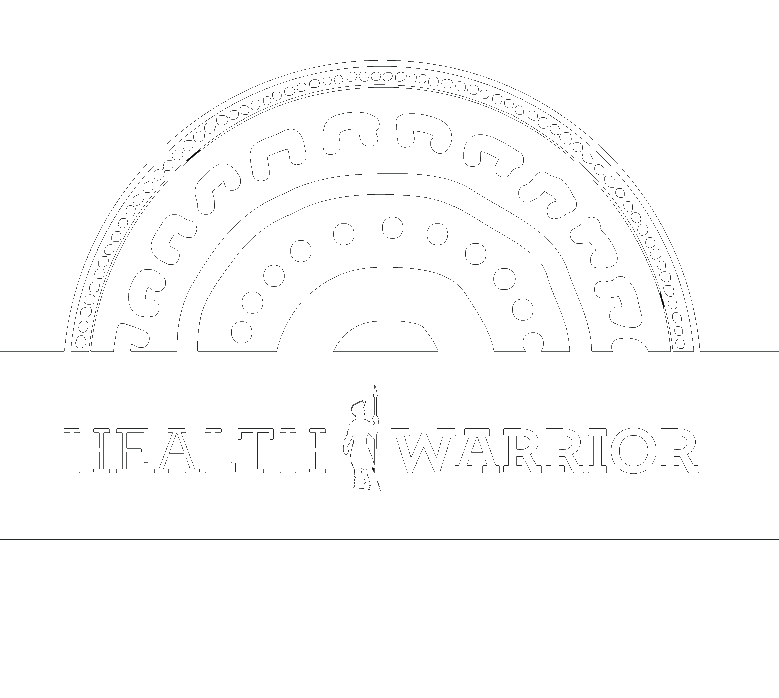 If you’re intolerant to soy or if you’re Paleo, on the Whole30 or anything else with no soy, then simply replace the tofu with beans, quinoa, chicken, turkey, cheese, or even fish! It will taste just as good, I guarantee it. Opt: 1/8 tsp salt and pepper to taste, spinach, lentils, cheese, more curry sauce, sweet potato, etc. Rinse your eggplant and slice off the top end with the leaves. Cut into strips, not too thin nor too thick. Pat the strips dry to remove excess water. Bake for 10 minutes at 400F or grill them. Drain your block of tofu and remove all moisture by covering it with three or more paper towels and pressing the top with a weight to squeeze out the liquid. Cut your tofu and place in a bowl. Add your spices, sauce, and scramble up the tofu until it becomes scrambled up and well-combined with the spices. 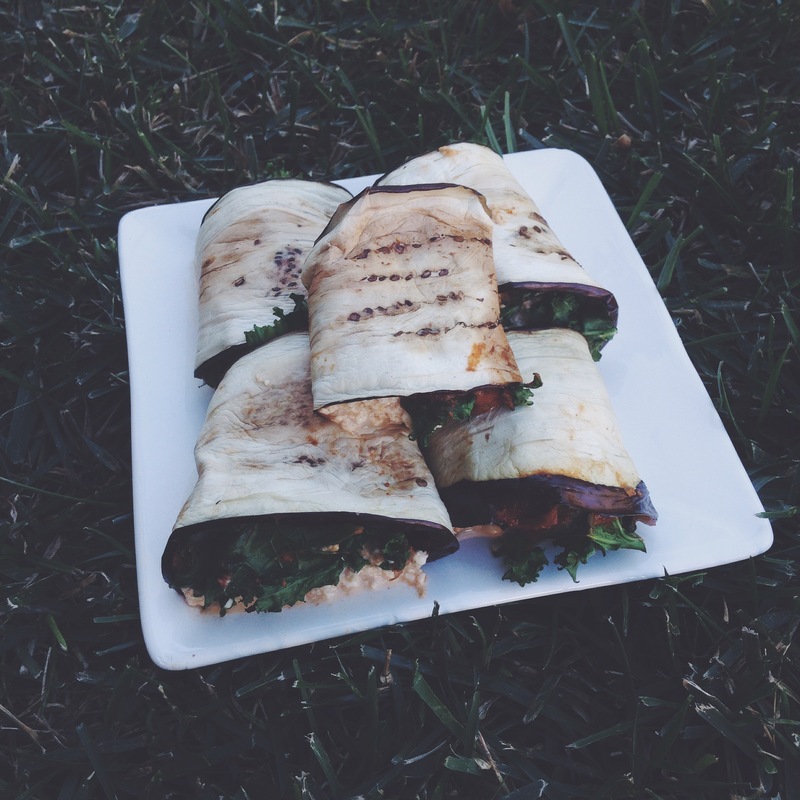 Spread curry sauce, kale and two or three scoops of tofu on each eggplant slice. Carefully roll the slices and place on a lined baking tray. Bake for 10-15 minutes at 400F. What are your favorite wrap/roll add-ins? Are you a fan of tofu?